Many parents of children suffering from headaches and neck pain have considered chiropractic treatments. Previous research has confirmed that chiropractic care is safe for children. In a recent study of European chiropractors, less than 1% of kids experienced side effects from chiropractic treatments, and all reported side effects were mild. A recent case report describes the chiropractic care of a ten-year-old boy with chronic head and neck pain, asthma, and reading disabilities. The child suffered eye strain when reading and had difficulty moving from one line of text to another while reading. 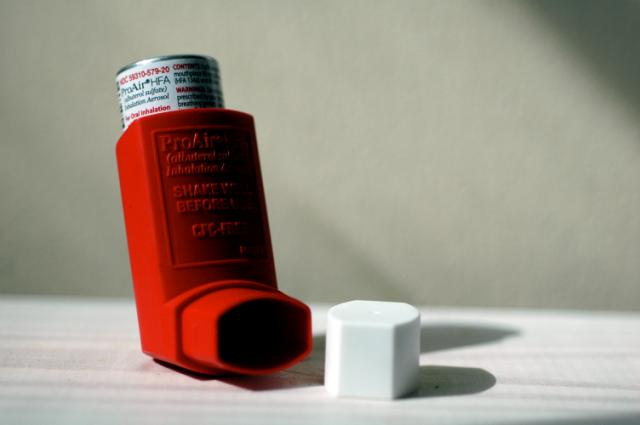 He was using 4 medications to control his asthma, but still experienced symptoms when exercising. Using applied kinesiology, muscle tests were used to identify musculoskeletal impairments that could be contributing to the patient’s symptoms. Once the dysfunctional muscles had been identified, a course of chiropractic treatment was designed to correct them. The patient was treated with chiropractic care using applied kinesiology and guided evaluation. At the end of the first treatment the boy said his headache was gone; when it reappeared his pain had dropped from a 5 out of 10 to a 1 out 10. The headache eventually reached a pain level of 0 after five treatments. He also showed significant improvements in neck pain and respiratory distress, and was able to stop taking his asthma medications. Since receiving spinal and cranial treatment, the boy has been symptom-free for two years. The chiropractic care he received seems to have helped resolve his musculoskeletal dysfunction and pain which may have enabled him to perform better in school. The boy’s teachers, parents, school nurse, and pediatrician all reported that his comprehension in reading, school performance, and physical endurance “had gone from low average to above average.” In the two years following his chiropractic treatment, report cards show his grades went from a B average to an A average. Although this is just a case study, it does provide an example of how chiropractors can offer holistic care for children suffering from multiple conditions. Additional case studies suggest that chiropractic can also help children with migraine and plantar fasciitis. Cuthbert S and Rosner A. Applied kinesiology methods for a 10-year-old child with headaches, neck pain, asthma, and reading disabilities. Journal of Chiropractic Medicine 2010 September; 9(3): 138–145. Written by: Megan Churchwell on December 28, 2012.Modified on March 12, 2013.